Happy Friday! As if you need any cheering up on a Friday, I have even more good news to go along with the new 2-year gillnet ban. 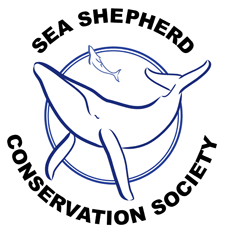 “In a landmark settlement reached yesterday, more than 650,000 whales, dolphins and other “bycatch” from fishing will be saved from accidental killing. Despite US efforts to protect marine mammals in its own waters, we continue to import seafood from countries that don’t abide by our laws. The lawsuit forces the US government to adopt long overdue policies that ban imports from those countries. All countries we import from will have to meet the same marine mammal protection standards required of US fishermen – a 40-year-old provision of the US Marine Mammal Protection Act. 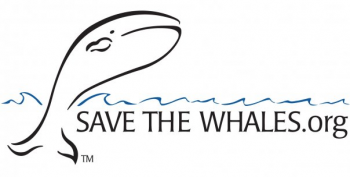 Fishing gear is the most significant threat to whale and dolphin populations worldwide. For example, Vaquita – the world’s smallest porpoise – is close to extinction because so many are caught in Mexico’s shrimp gillnets. There are only 97 left. 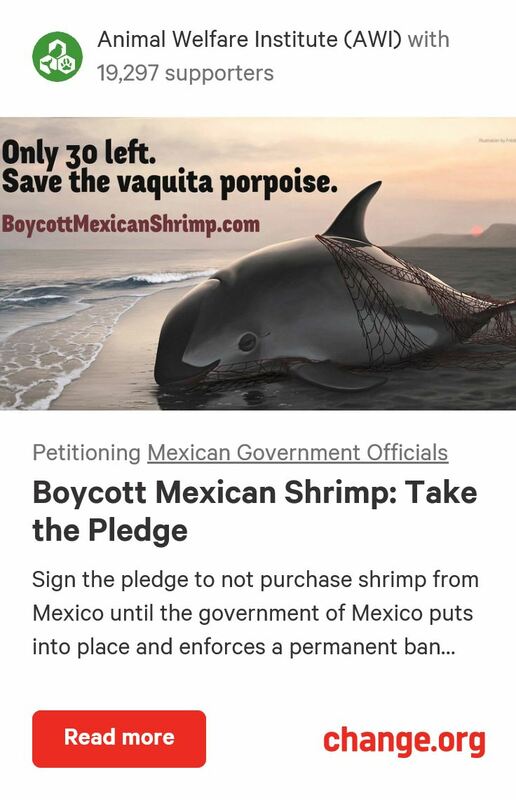 Under the new policy, that shrimp would be barred from entering the US until fishing fleets meet standards that protect Vaquita. 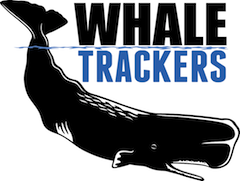 “This law provides real, enforceable protections for marine mammals and sets up an even playing field that allows our fishermen to be competitive in the US market. 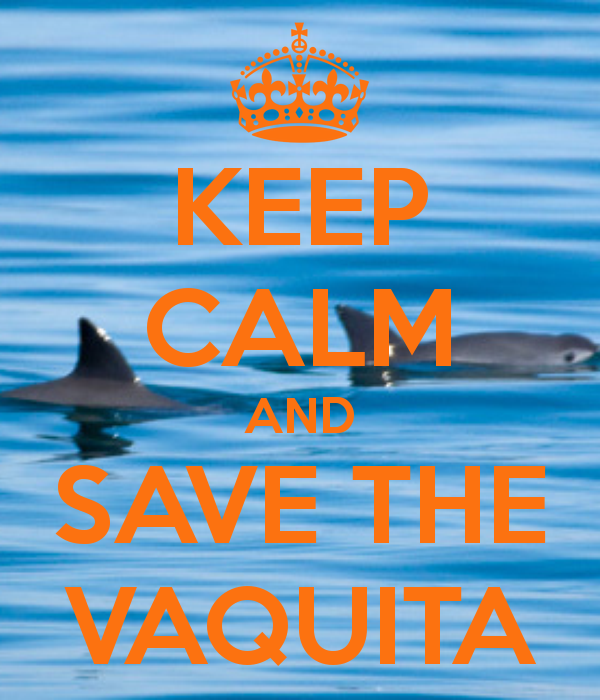 If we’d had these standards 40 years ago, we wouldn’t be scrambling today to save the imperiled Vaquita. Thankfully, if this law is implemented, other species won’t share their fate,” says Zak Smith of the Natural Resources Defense Council. Americans eat 5 billion pounds of seafood each year, about 90% of which is imported and half, wild-caught. The settlement in the US Court of International Trade is on behalf of the Center for Biological Diversity, Turtle Island Restoration Network and Natural Resources Defense Council. The US government has until 2016 to develop standards that imports must meet. It’s supported by an executive order on oceans from President Obama last year, which takes aim at rampant seafood fraud and the global black market fish trade. He directed federal agencies to develop a comprehensive program that deters illegal fishing and prevents illegally caught fish from entering the US marketplace (20-32% of all wild-caught seafood!). This new law will tie in very nicely with all of VIVA Vaquita and the Muskwa Club’s plans during the new 2-year ban. 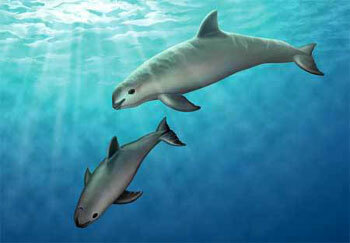 All of these new developments, if well-implemented, might have come just in time to save the Vaquita. 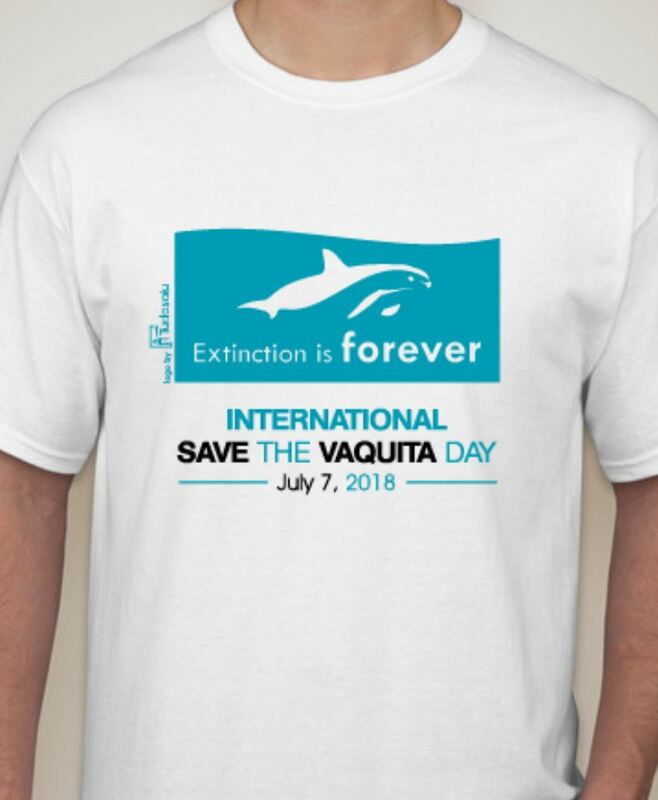 If we can save the Vaquita through sustainable fishing, we are showing the world that we can coexist with animals without one or the other suffering. Also, it will be an example of what can be done to save a species, inspiring other conservationists to not give up. 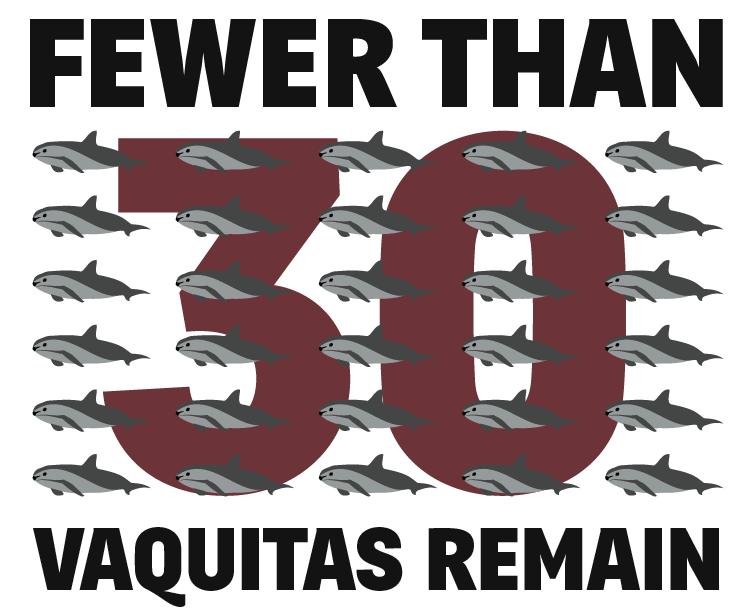 So what I’m saying is, not only does it matter for the Vaquita itself, but saving this species will have timeless global implications. “There are some missing measures that must be included for this [2-year ban] to be fully effective. The most important is to strengthen surveillance and enforcement. 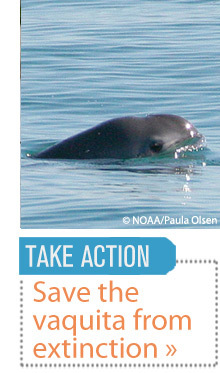 Illegal gillnetting in the Vaquita habitat is common and must be eliminated. We’re also urging the Mexican government to make this a permanent ban on gillnet fishing. 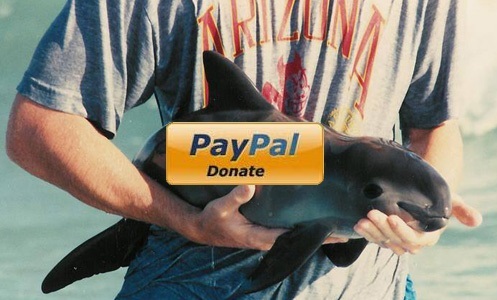 It is wonderful to have such a big powerhouse organization like Greenpeace fighting for the Vaquita. Each day I get more confident that we really will save this species.